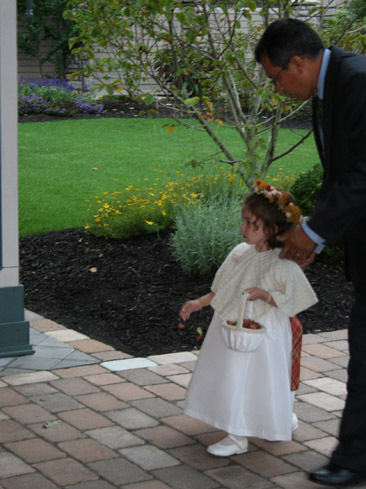 Adorable flowergirl! What a lovely capelet, too. I'm sure it was an amazing day.